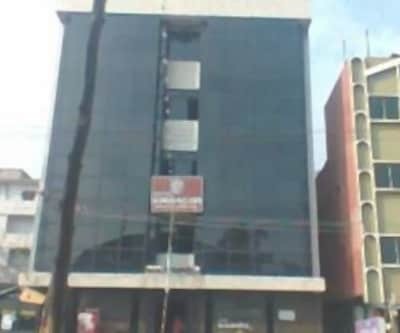 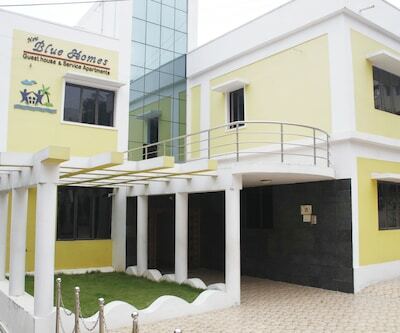 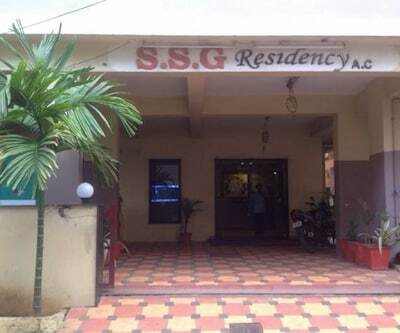 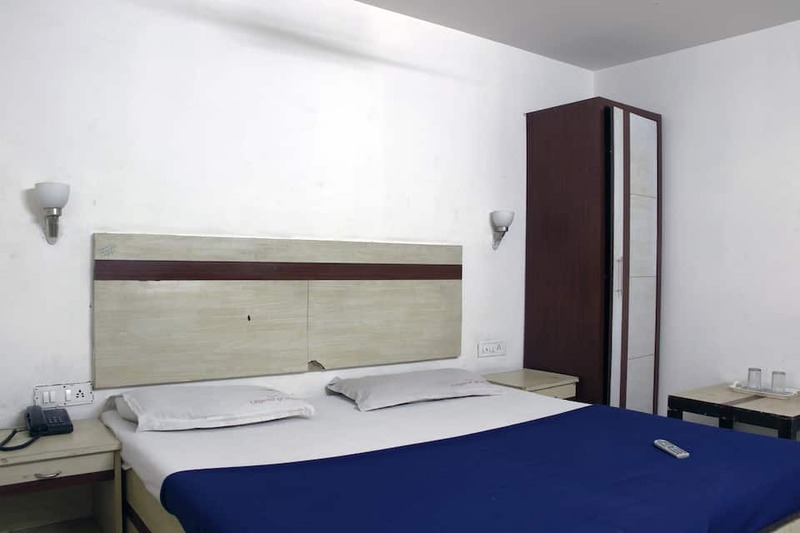 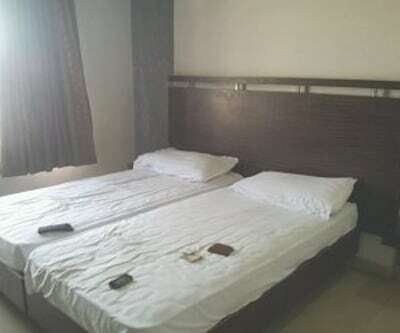 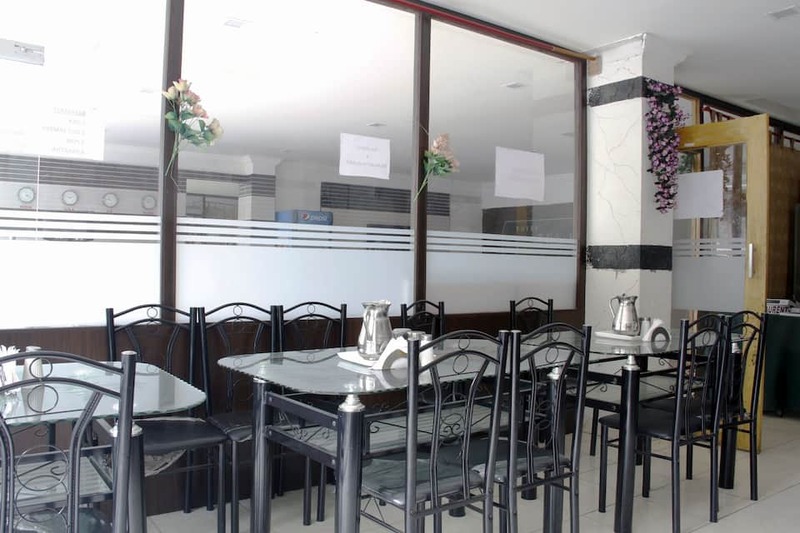 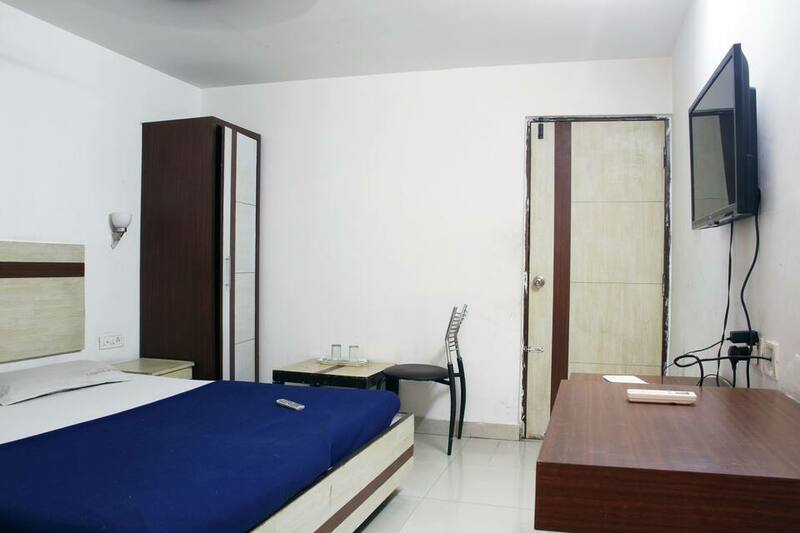 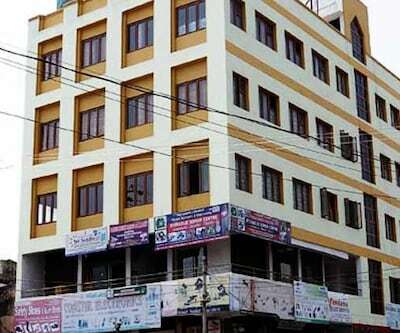 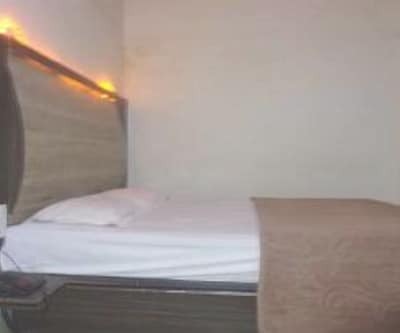 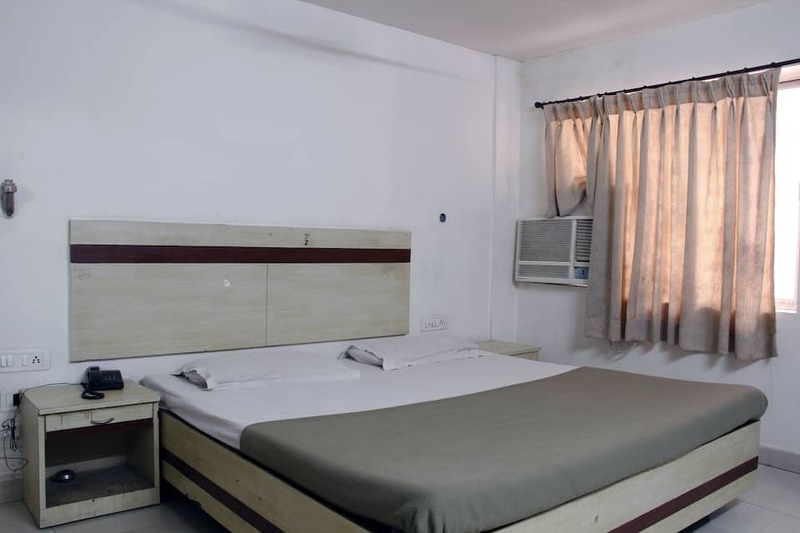 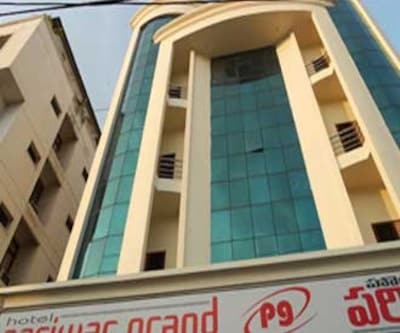 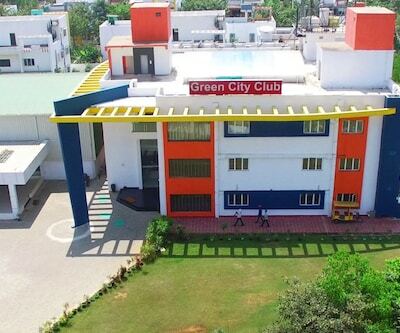 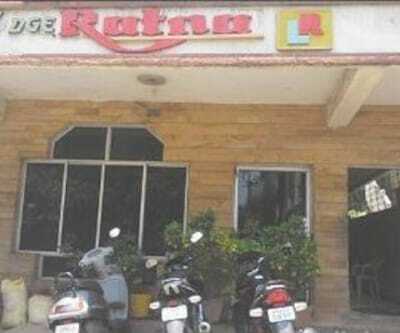 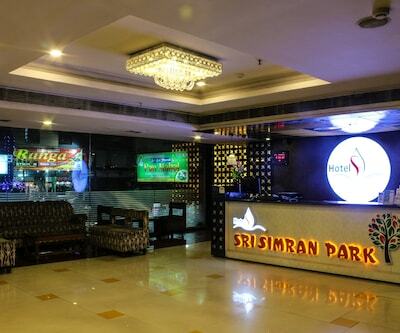 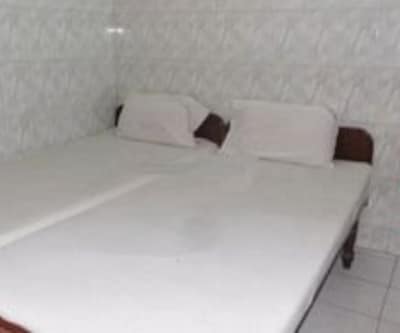 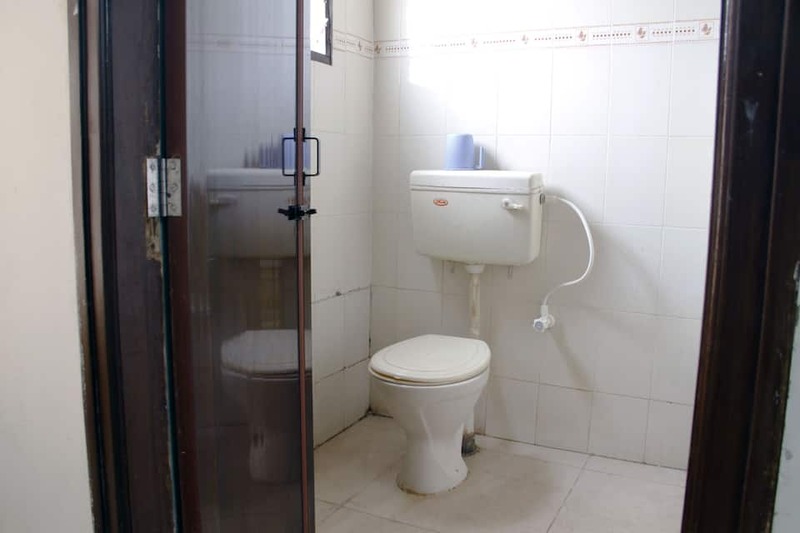 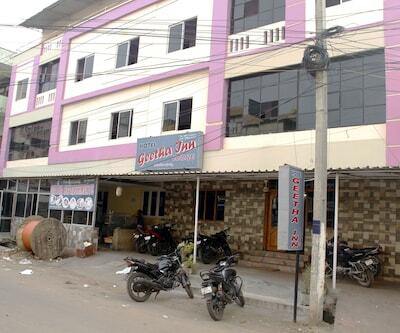 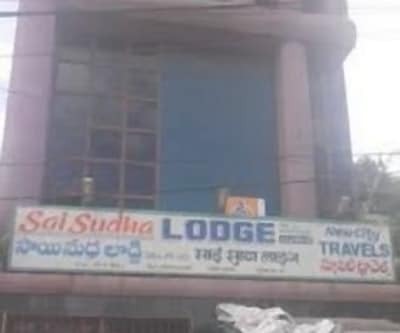 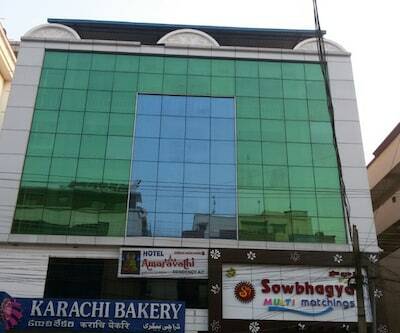 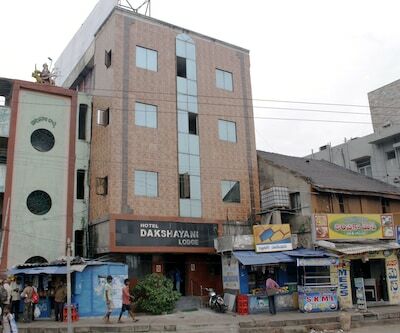 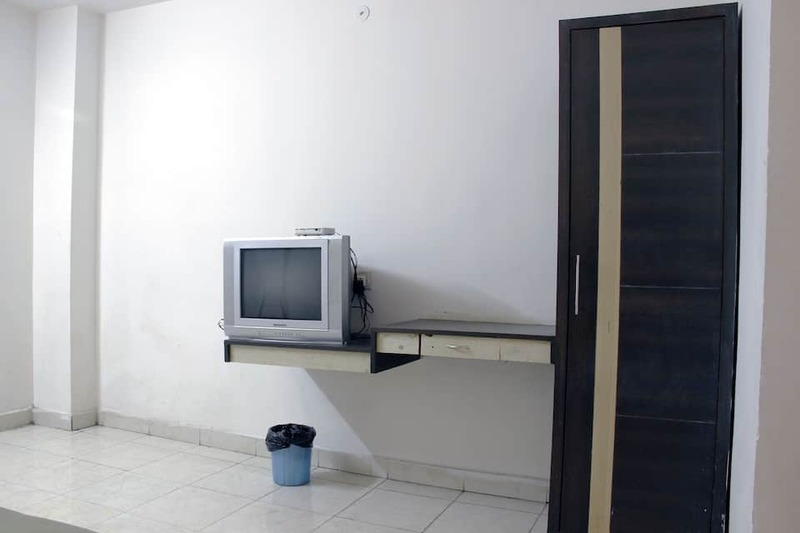 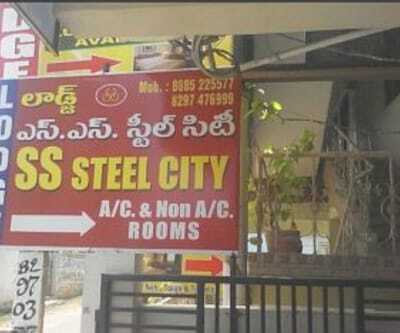 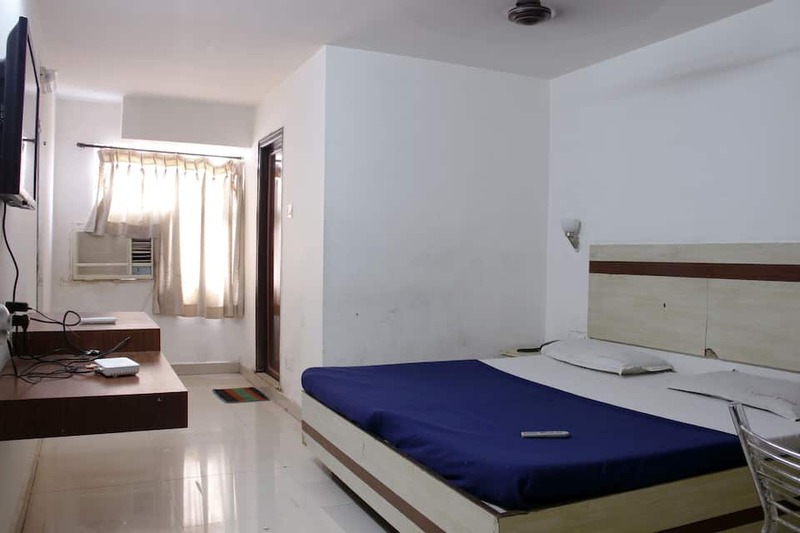 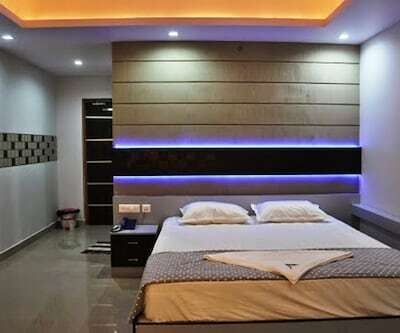 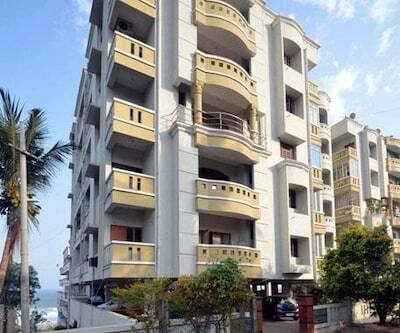 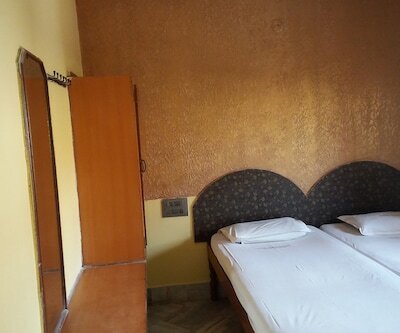 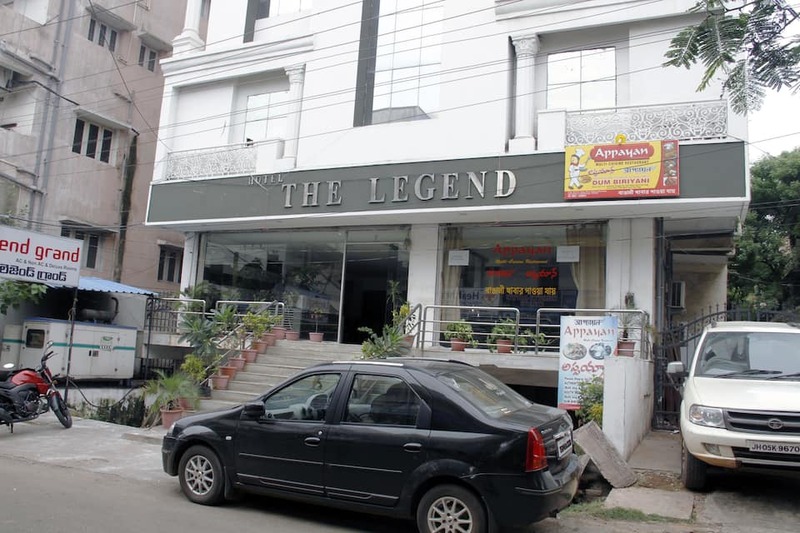 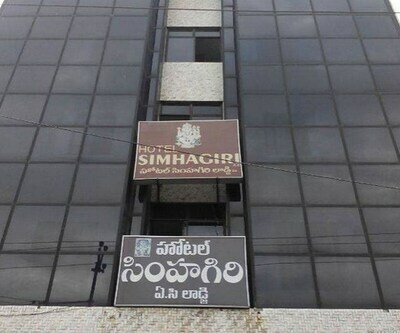 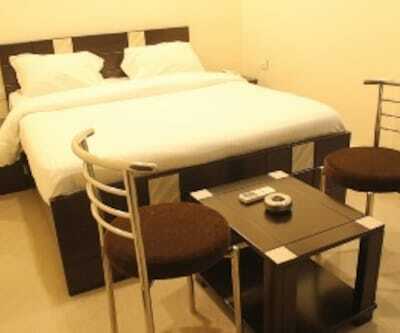 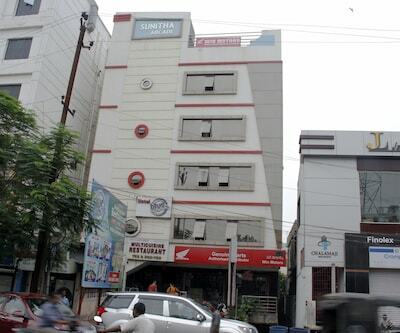 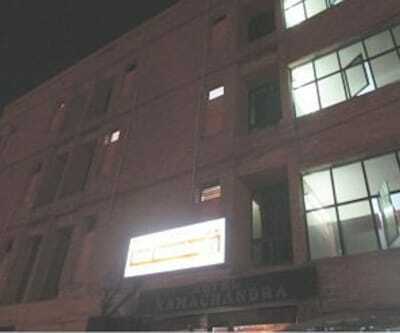 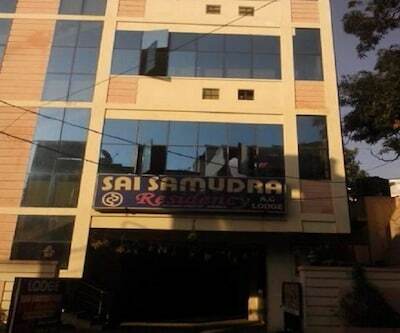 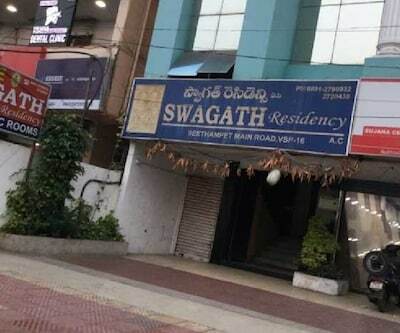 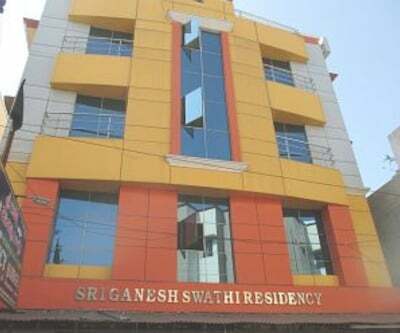 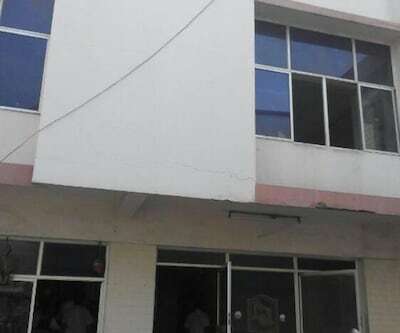 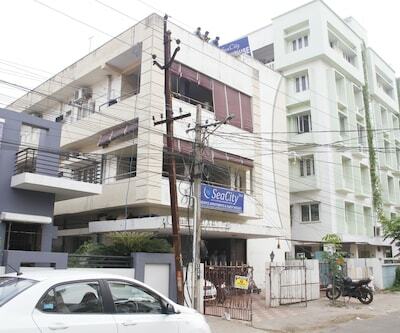 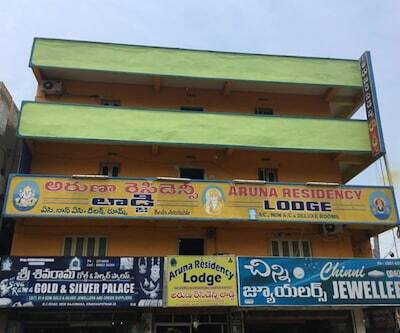 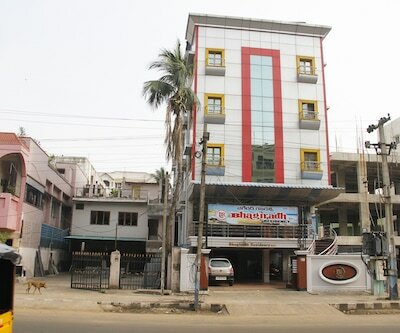 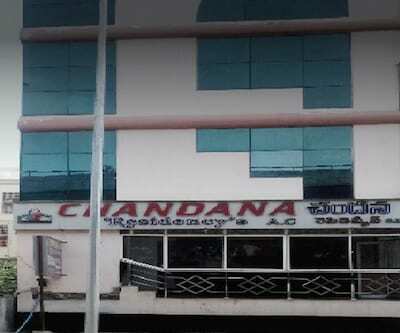 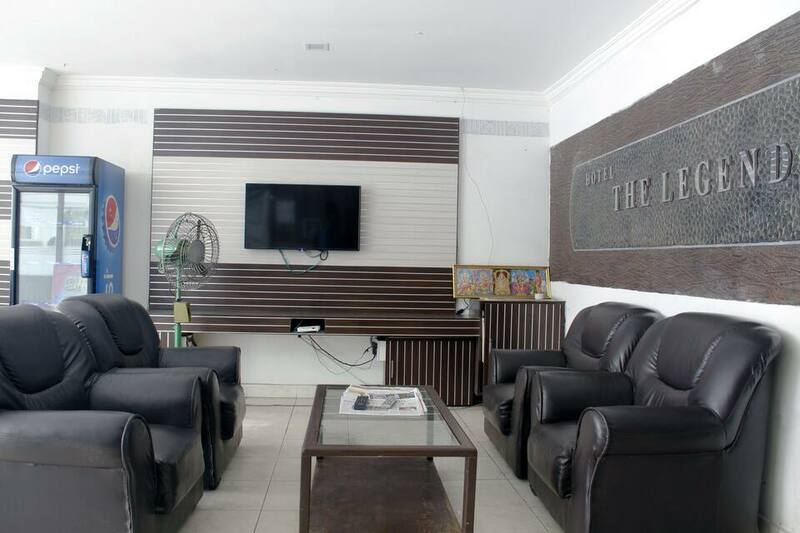 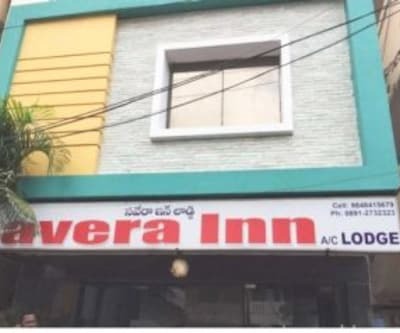 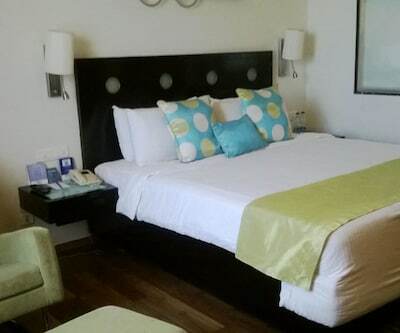 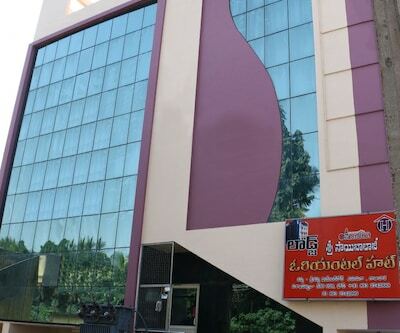 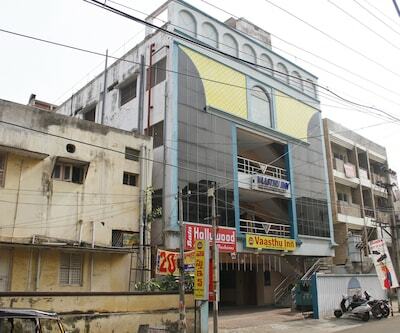 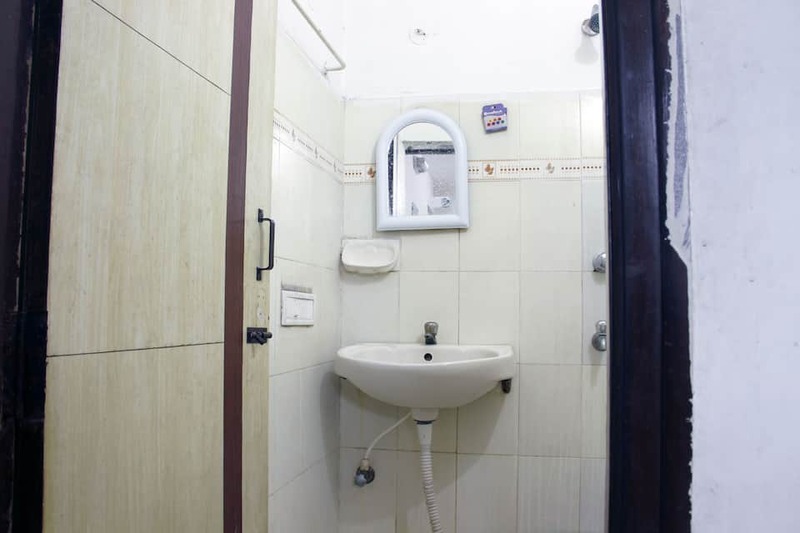 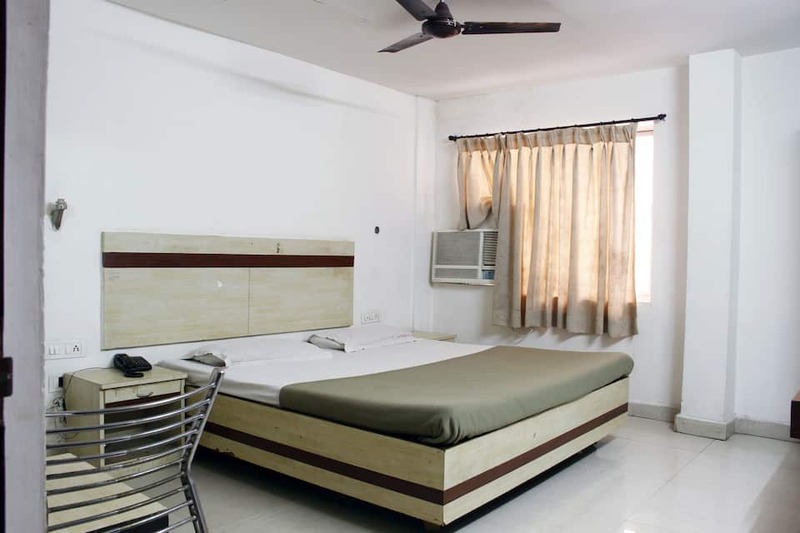 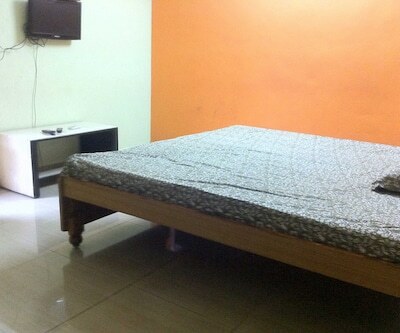 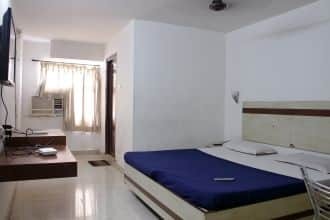 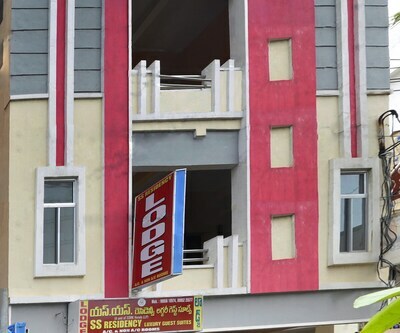 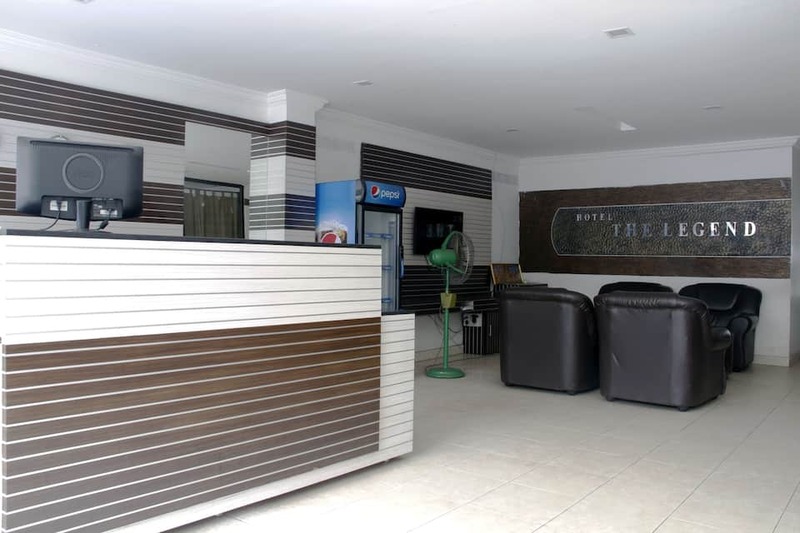 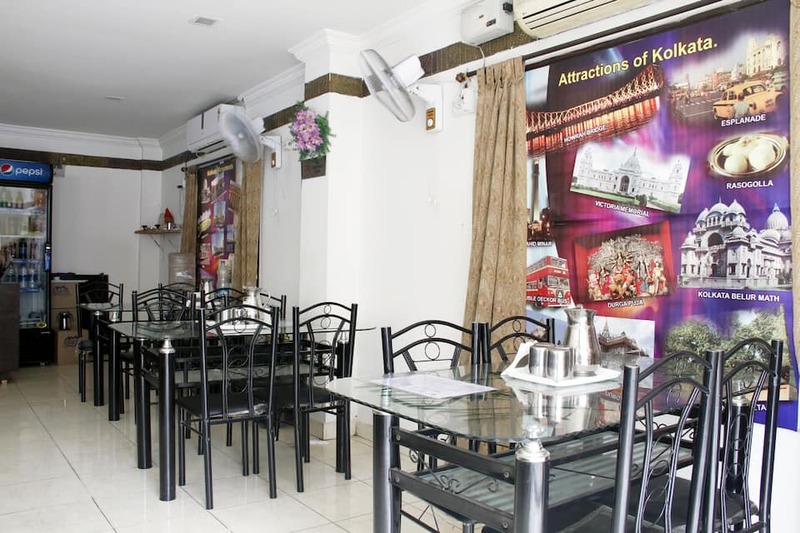 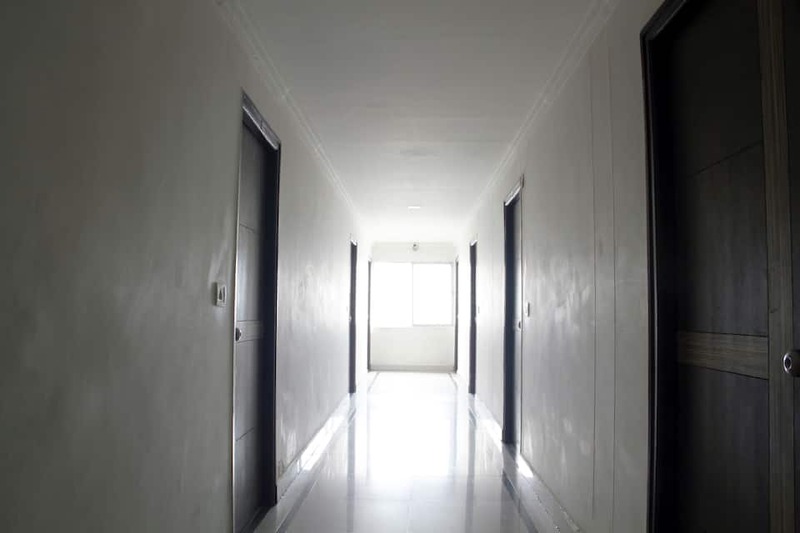 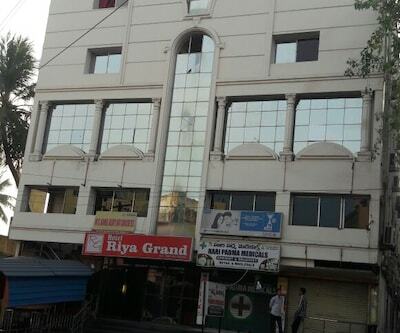 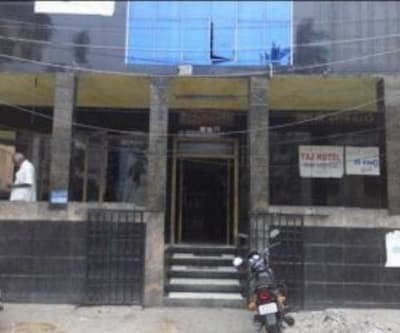 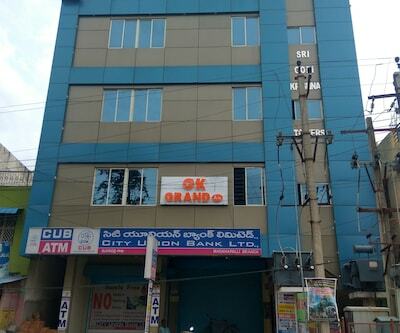 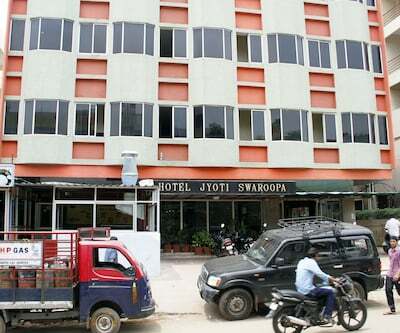 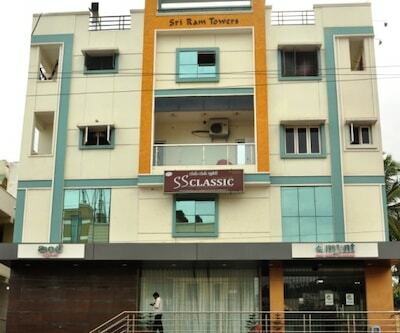 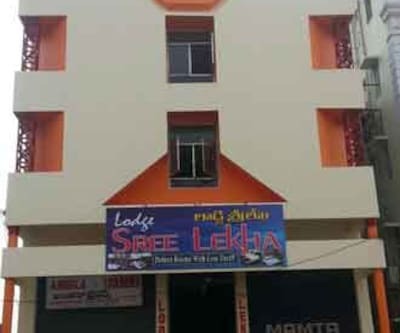 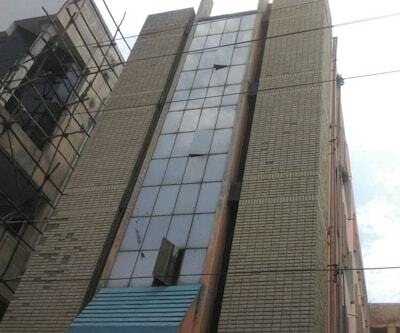 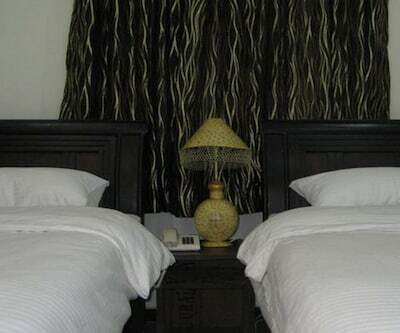 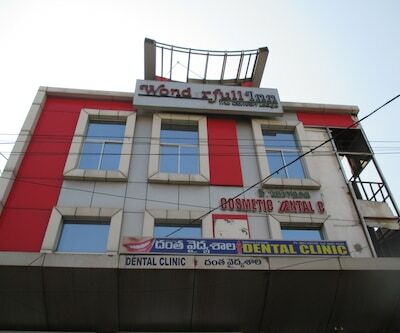 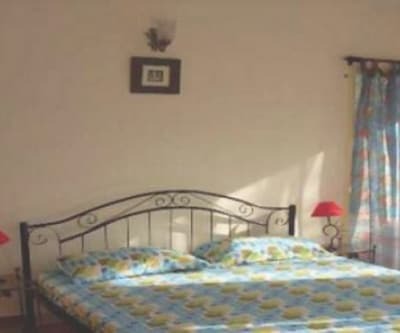 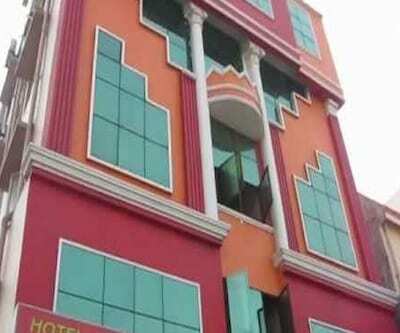 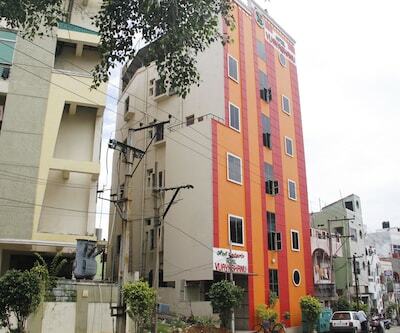 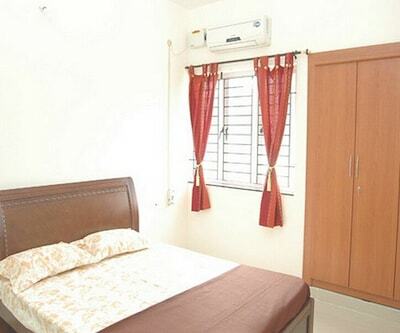 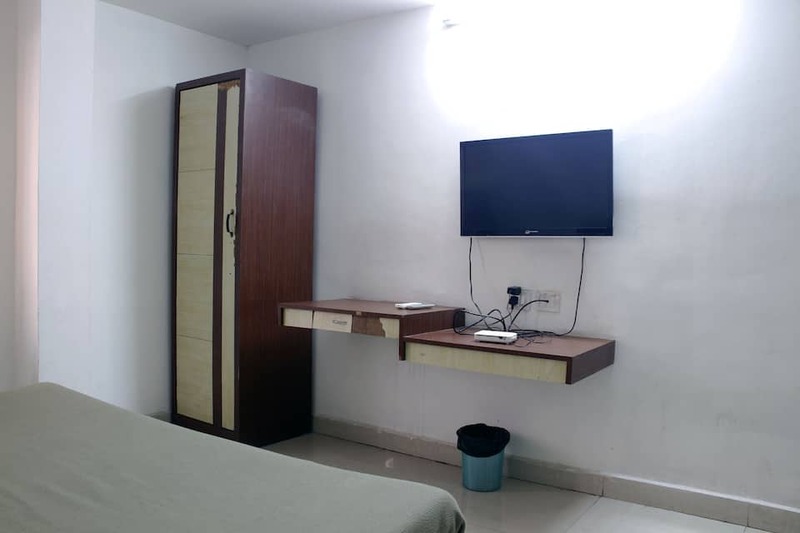 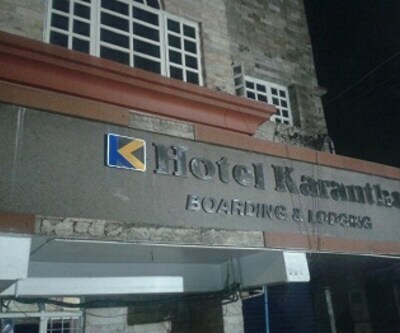 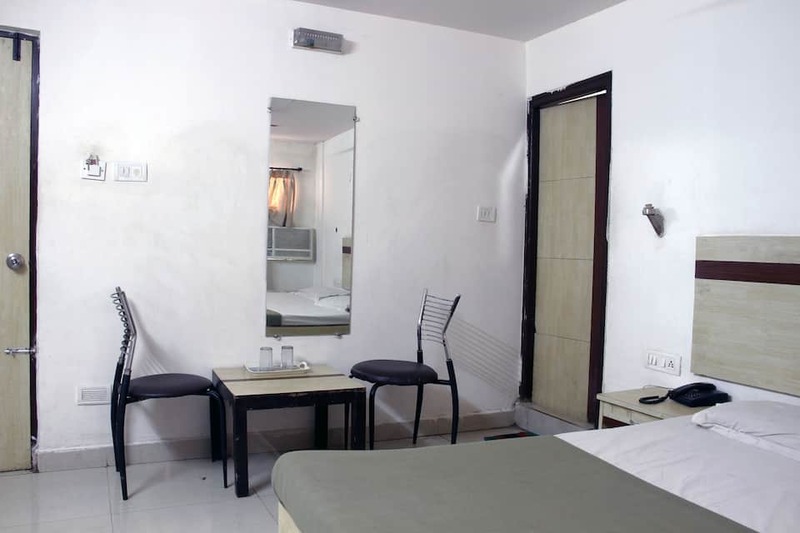 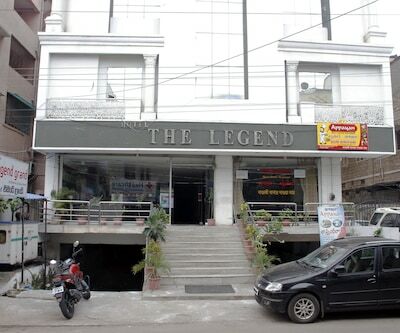 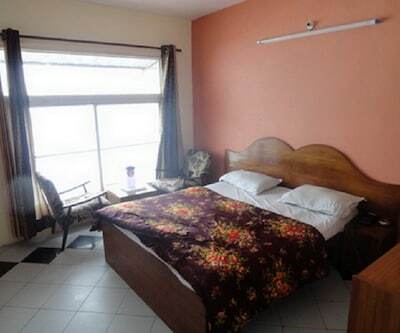 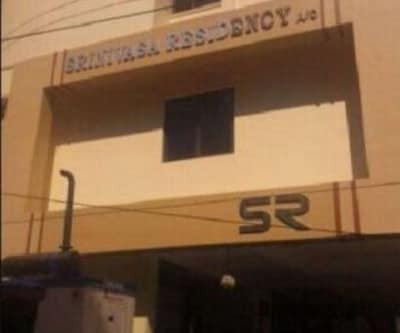 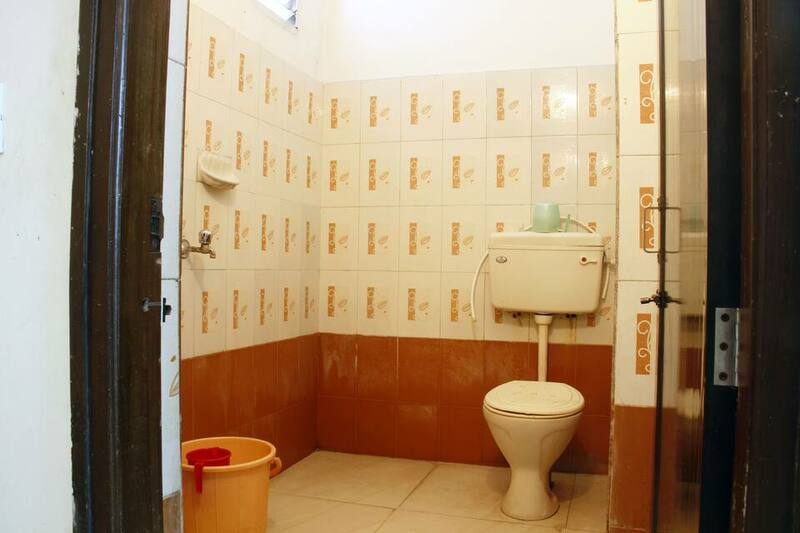 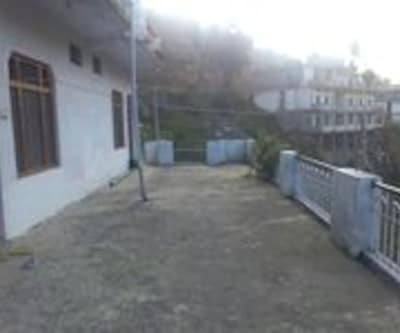 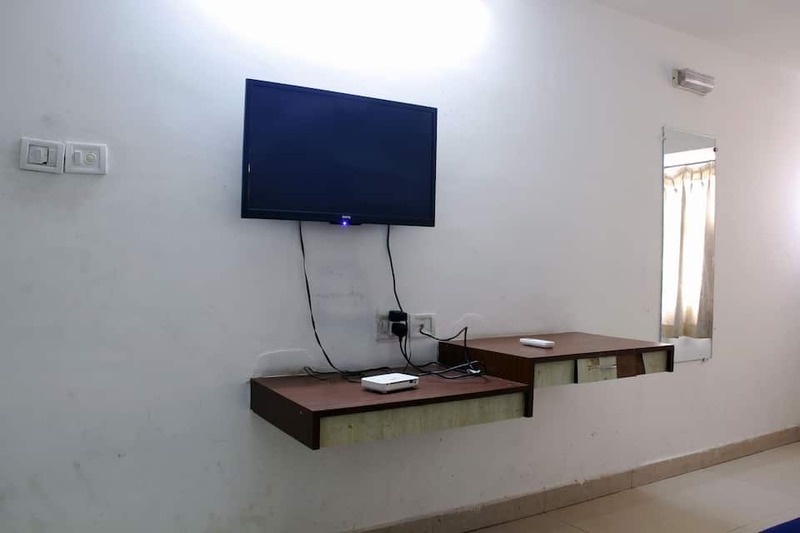 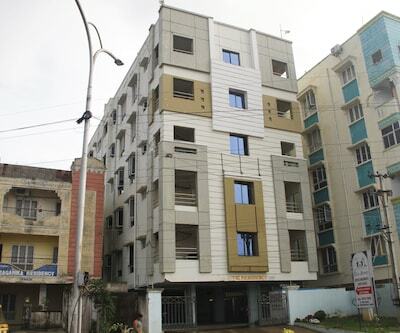 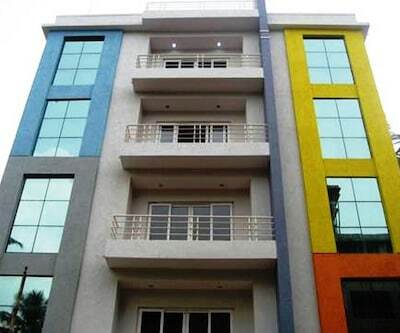 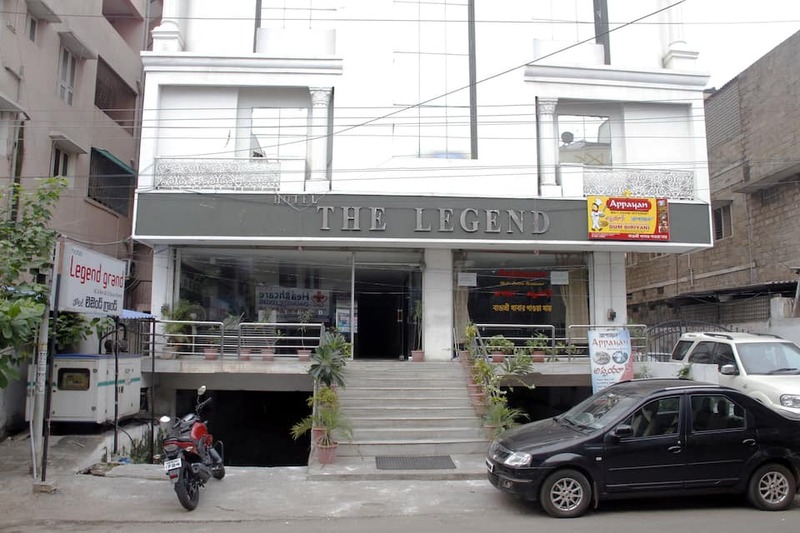 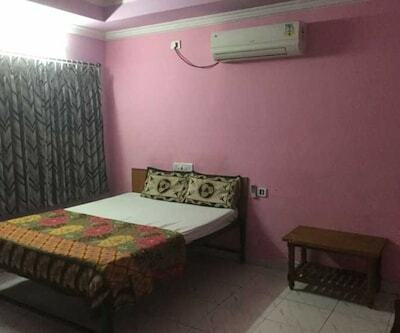 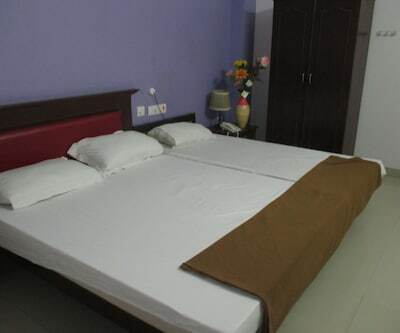 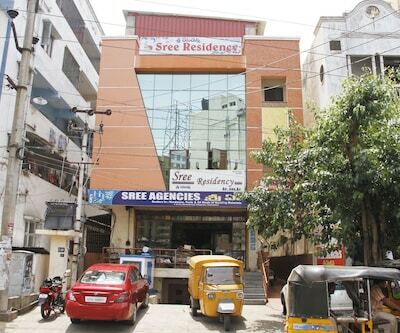 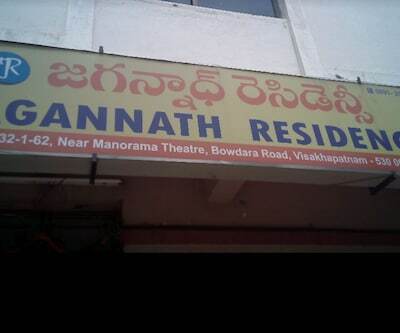 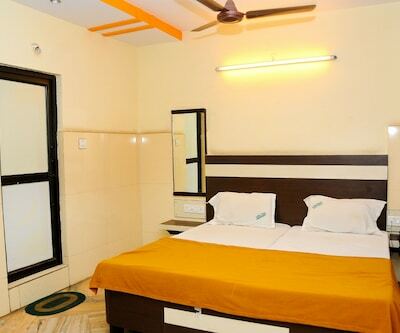 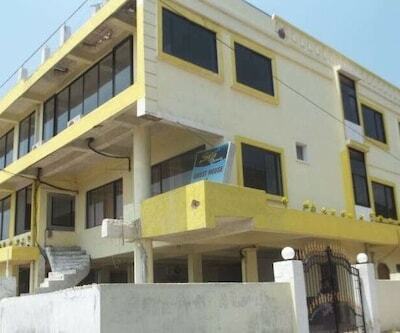 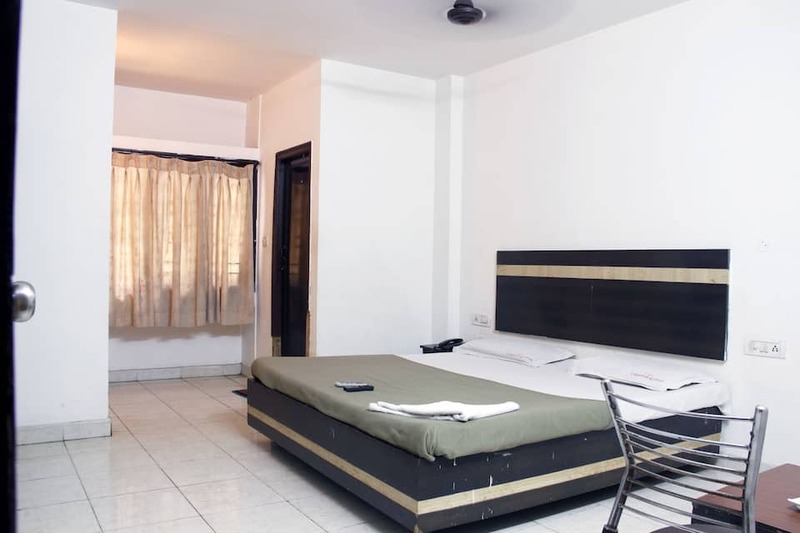 Hotel Legend Grand a budget property is located beside Nellore Mess. 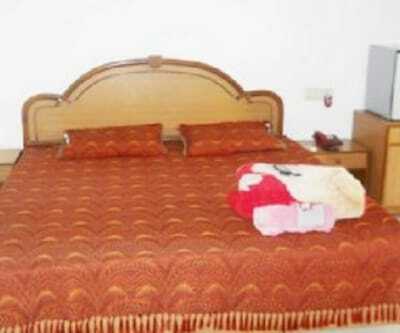 R K beach is the closest attraction for guest staying at this property. 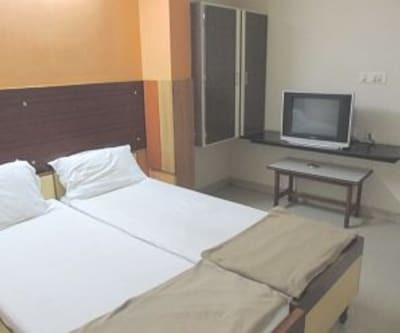 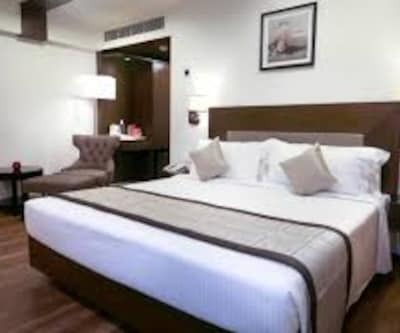 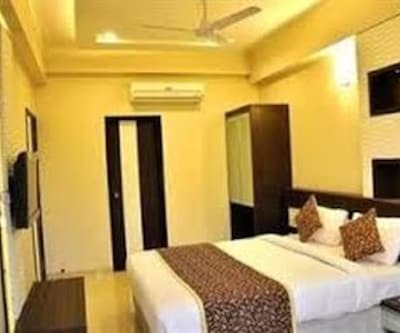 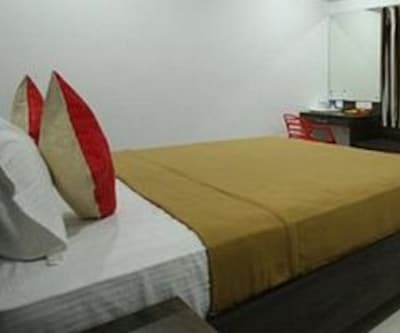 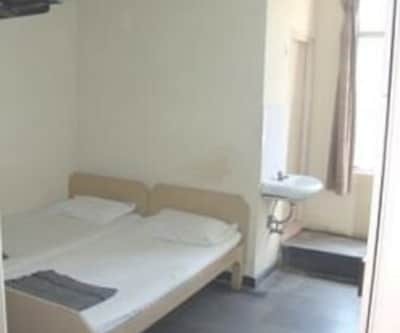 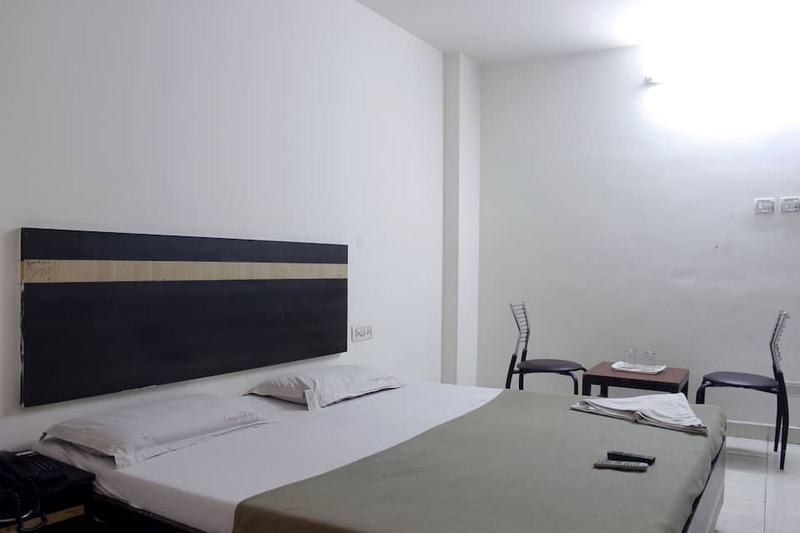  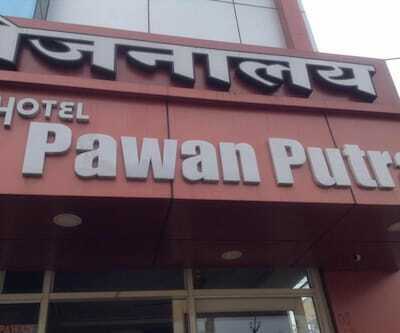 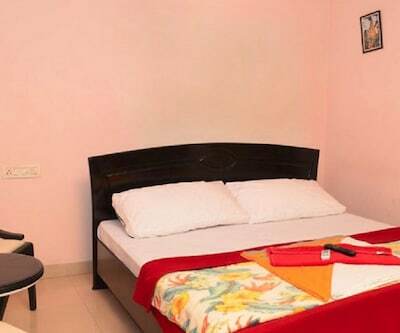 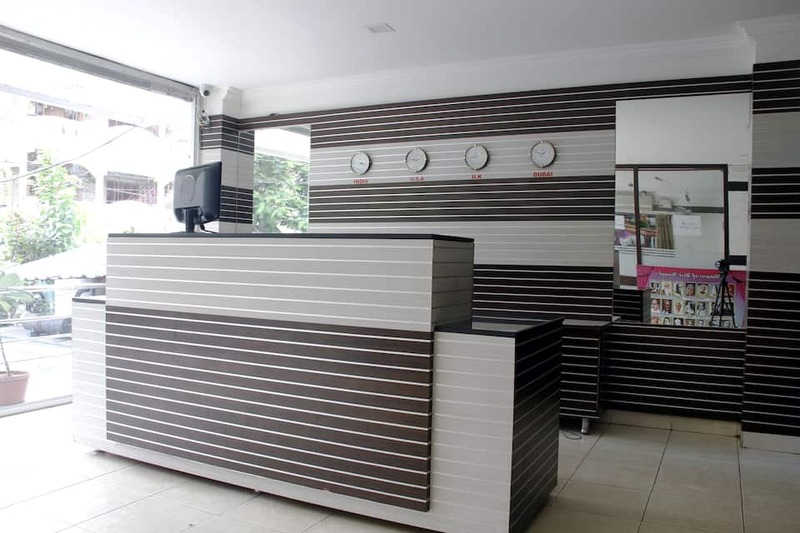 This best value property provides all basic requirements such as 24 hours front desk and room service, parking facility, complimentary news paper, luggage storage option , medical services during stay and many more such comforts.